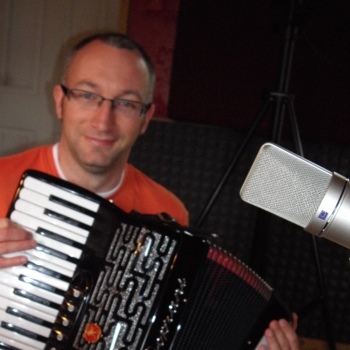 We are amateur musicians who enjoy playing traditional Irish and folk music. 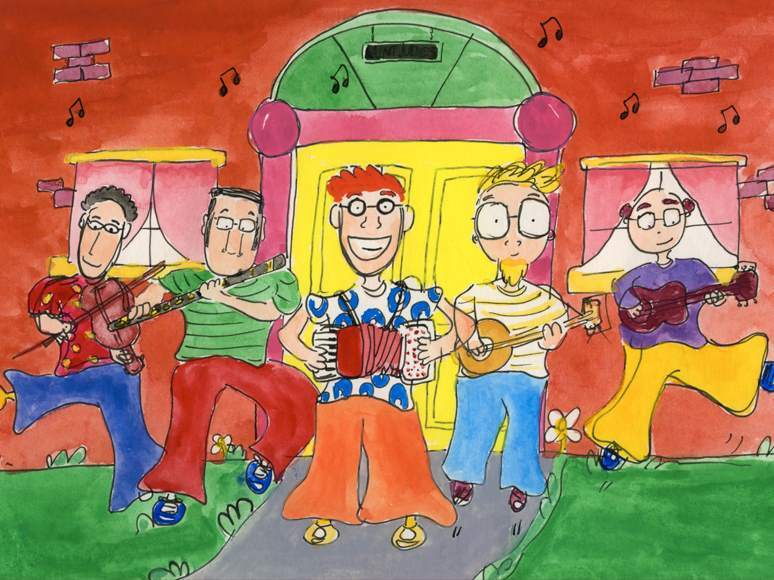 We grew up playing music in Ireland and we have brought our music with us around Europe and Australia. 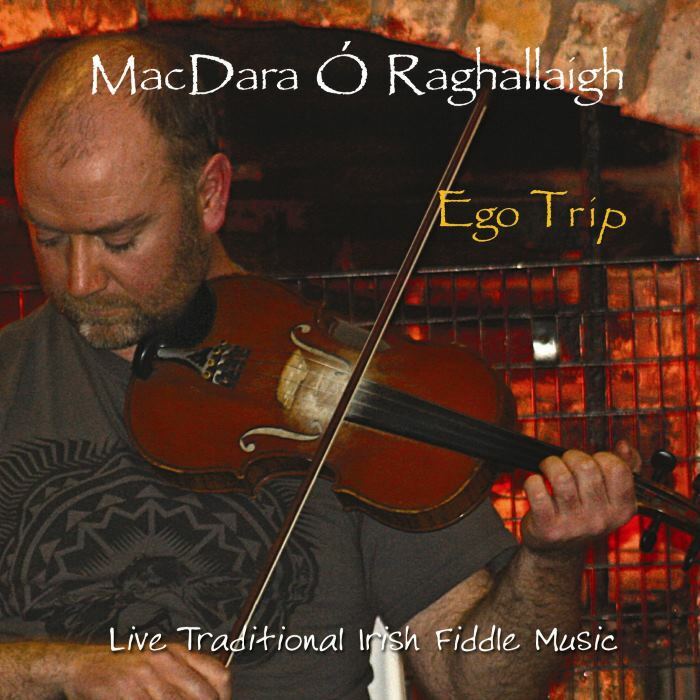 When our kids were born, our focus naturally shifted to our children and even though we curtailed our weekends away and musical excursions, we wanted to pass on this love of Irish music to our kids. 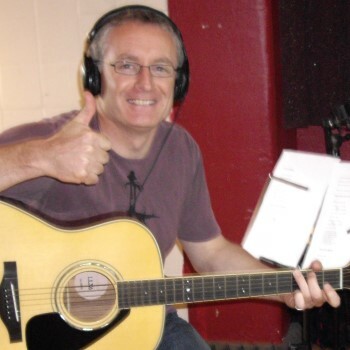 So in 2008 we incorporated Noiz Entertainment Ltd on a mission to produce Irish music for children and their families. 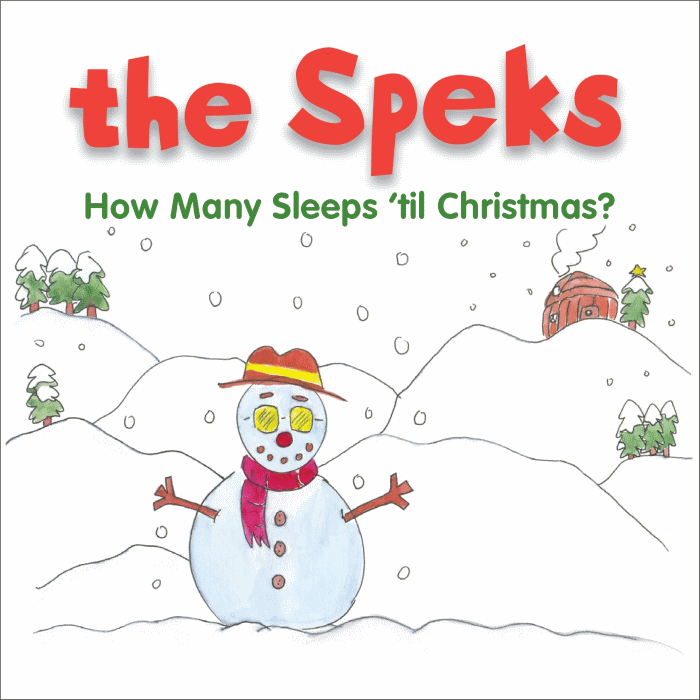 The Speks' first Christmas single, entitled How Many Sleeps 'til Christmas?, was published in 2009. It's an original song written from the point of view of a 4-year old Irish girl. We invited the school choir from Gaelscoil Donncha Rua in Shannon to come up to Shay's Studio in Loughrea to record the song with The Speks. The pupils were fantastic. They sang their hearts out. Thanks guys! 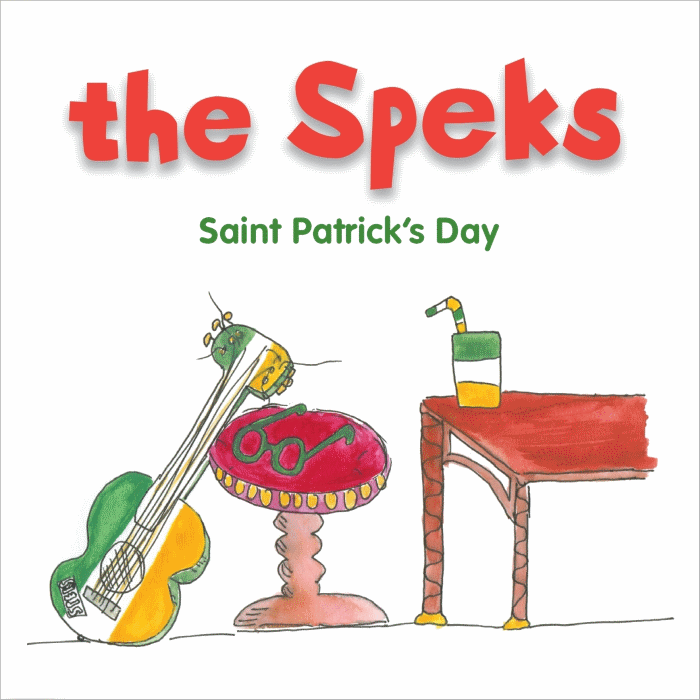 The Speks' wrote a song for Saint Patrick's Day in 2010. It's about the Saint Patrick's Day parades that take place in towns all over Ireland. It's the first trad/rock song recorded by The Speks and we asked Quentin Cowper to play bass and Blendi Krasniqi to play drums on the recording. Quentin also recorded and edited parts of the song in his Courthouse Studios in Ennistymon, Ireland. 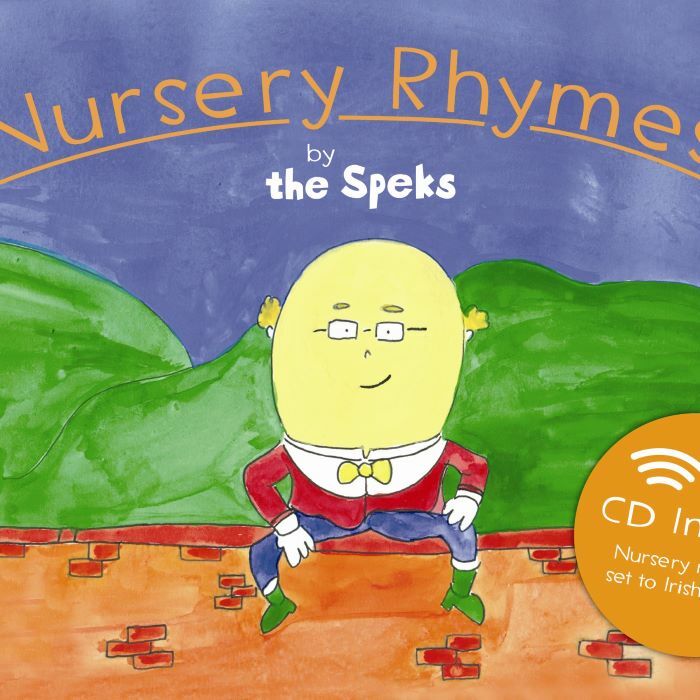 In 2010, we worked with Davillustration who illustrated all the nursery rhymes that feature on The Speks' debut album. 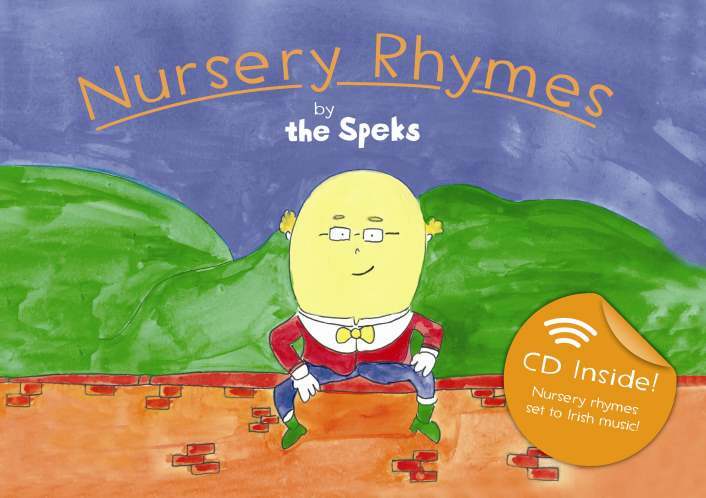 These illustrations then formed the basis of a 96-page booked entitled, Nursery Rhymes by The Speks. It was designed by Sheena Kelliher. It is like an A5 sized inlay card for the CD which is attached to the inside front cover of the book. 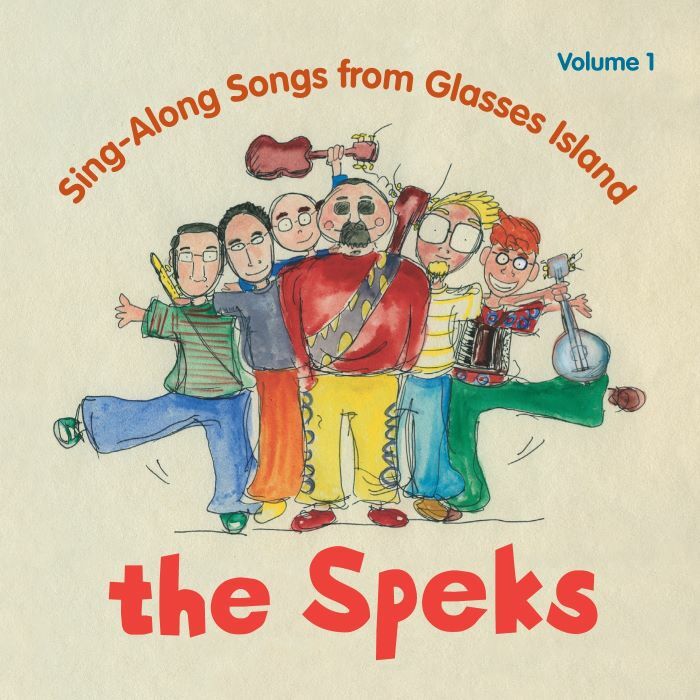 The Speks then embarked on a series of live performances in book shops around Ireland to publicize the book.